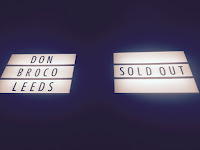 What's better than a DON BROCO gig you might ask? 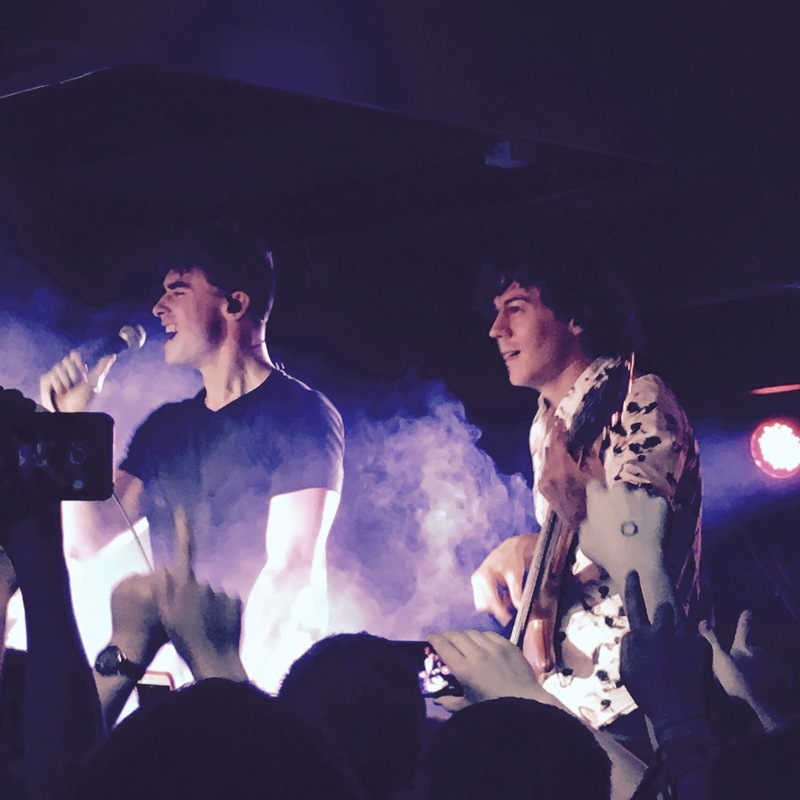 I have the answer....two night's of the Broco! I couldn't have been more excited for a gig than I was to see these guys play Priorities and Automatic in full on consecutive nights. 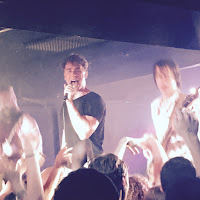 As you may already know, Alex and myself try to (and mainly succeed) in catching Don Broco whenever they are on tour and it feels like we've seen them a million and one times already but every gig is just a refresher of how much we love the band - and reignites Alex's mahoosive crush on Rob. So, a slightly longer post but I'm covering both sold-out nights in one! The first of two sold out nights was the performance of Don Broco's first album, Priorities which was released all the way back in 2012. The venue was full to the brim and the sweat was dripping off the walls before the band had even come onto stage. This was helped by the lovely staff at The Key Club putting out ice-pops for everyone at the bar. Refreshing and is nice dipped in a good beverage! Opening up with Priorities the whole room surged forward to the front of the stage (if you don't know The Key Club, it's tiny with literally no barrier - this is a good 'ol intimate venue). With everyone singing and dancing away the flow of the album continued and Alex and myself flew into the centre of the crowd for a bit more fun. By a bit more fun I mean coming out dripping with sweat as if you'd just walked out of a shower kind of fun. It was worth it. 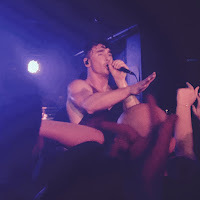 The album was performed flawlessly and after all 11 tracks, Broco came back out to perform a four-tack encore which included their latest track 'Everybody' which, in my opinion, sounds better live than it does on the recording. Just incredible. This was followed by 'You Wanna Know' and 'Money Power Fame' before finalising night one with the bouncy, energetic and quite frankly favourite of ours, 'Thug Workout' complete with the push up squad themselves. Night one was a success! The only downfall was that the band said they'd be partying at the club night afterwards but they ended up being a no show....again (they did this to us back in Leeds in 2013, devastating every time)! Hey ho, after many Old J + Cokes I thoroughly enjoyed the after-party regardless! Slam Dunk nights at The Key Club are the one if you're into your pop-punk. One night down, one to go. Night two was welcomed with possibly the worst hangover in the world, the only cure would be to have another few drinks so that's exactly what we did for the Automatic night of the Leeds dates. 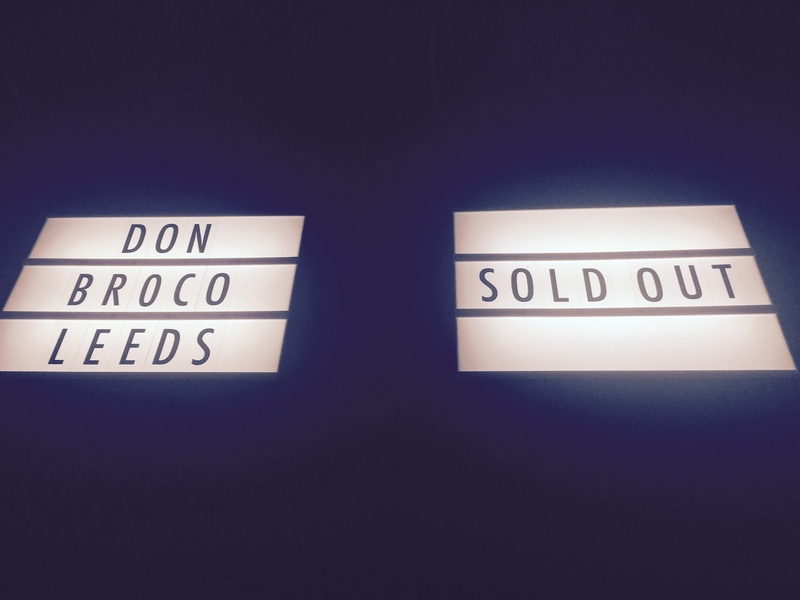 So, very much like night one, this was another sold out night and we were well and truly ready for another dose of the Broco boys. This night was no different in terms of an energetic crowd who went even more crazy when Rob (sporting his famous white pants) and co emerged onto the tiny stage. We avoided mingling deep with the crowd on this night, instead we stayed by the bar and just enjoyed a good dance and a sing-a-long in a bit more of a cooler area! The Automatic album for me has a very summer vibe and I could very much imagine it being performed on a beach somewhere with cocktails and palm trees but for now, Leeds would have to do. 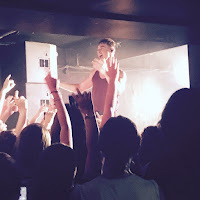 Opening up with 'Superlove', the crowd (many of which also attended the previous night) again, surged forward and began to turn The Key Club into a sweaty pit of everyone singing and dancing away. Again, just like night one, the Automatic album was performed flawlessly and I thoroughly enjoyed hearing and seeing 'Further' and 'Fire' being performed live. Like the previous night, there was an encore after the main album set which allowed us to enjoy 'Everybody' and 'Thug Workout' once more. 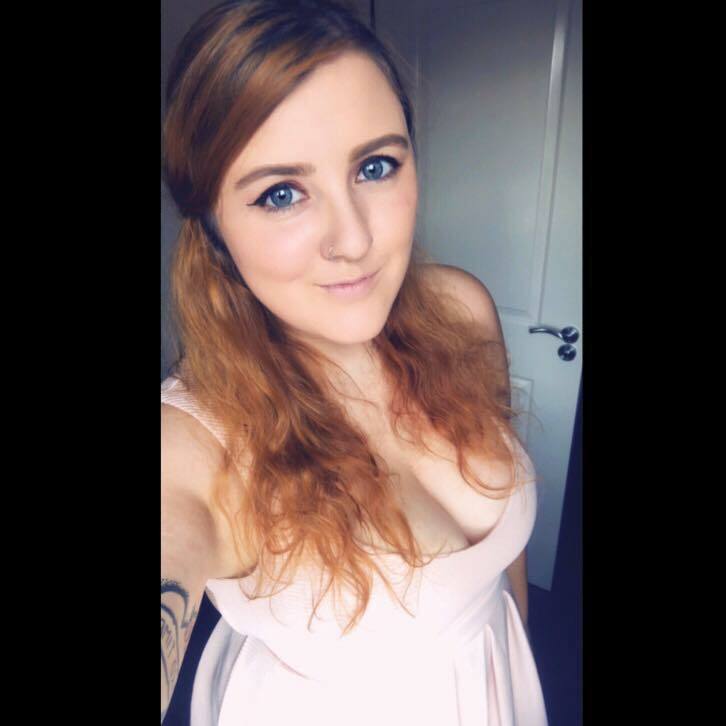 All in all, I had the best couple of days both catching up with a bestie and seeing one of our favourite bands. We've seen these guys countless times and every single show is worth it. Just the energy, the flawless performances and the people that are in the crowd with you. Don Broco get a good old 10/10 for me for this one!